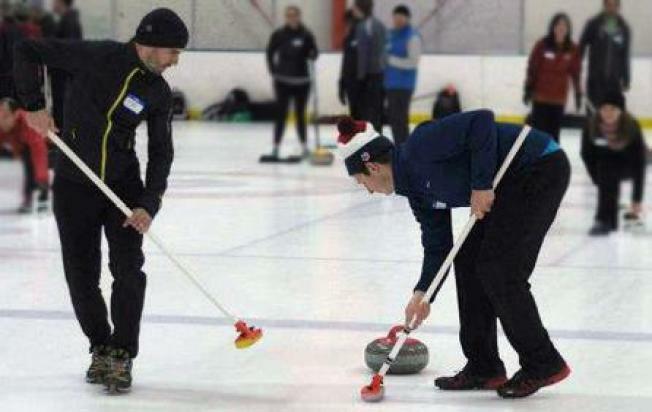 San Francisco Bay Area Curling in a partnership with Sharks Ice offer low-cost curling clinics. The clinics are a comprehensive introduction to the Olympic sport of curling, which will include the basics of the game, curling history, and technique fundamentals. If time permits, mini-games will also be held. The clinics are open to all ages and skill levels.